When Mother Nature Frankensteins creatures together, the results are anything but monstrous. These adorable hybrid animals are sure to make your heart melt. These days, a cute animal is never more than a click away. But the crop of cute animals tends to be fairly run-of-the-mill: a precious kitten, an adorable puppy, maybe a wild animal living the domesticated life. Sometimes, the mind (and the heart) wants more. Well, that's where hybrid animals come in. Generally thought to be monstrosities (see: any popular fiction on the matter), sometimes, when genomes cross, the result is anything but. For proof, scroll on. The following hybrids are just as cute—if not cuter—than any house pet you'll see today. 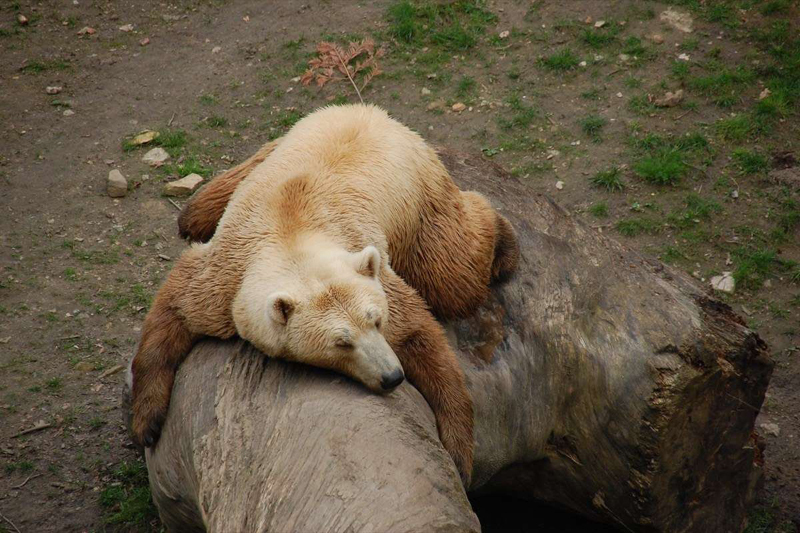 A cross between the polar and grizzly bear, the pizzly bear (or “grolar bear,” in some circles) is extremely rare and was only confirmed as a hybrid species in 2006, after DNA was tested from a bear shot in northern Canada. To be sure, the bear is certainly aww-worthy, but researchers are cautious, because they fear this recent hybridization could be the result of fast-accelerating climate change. 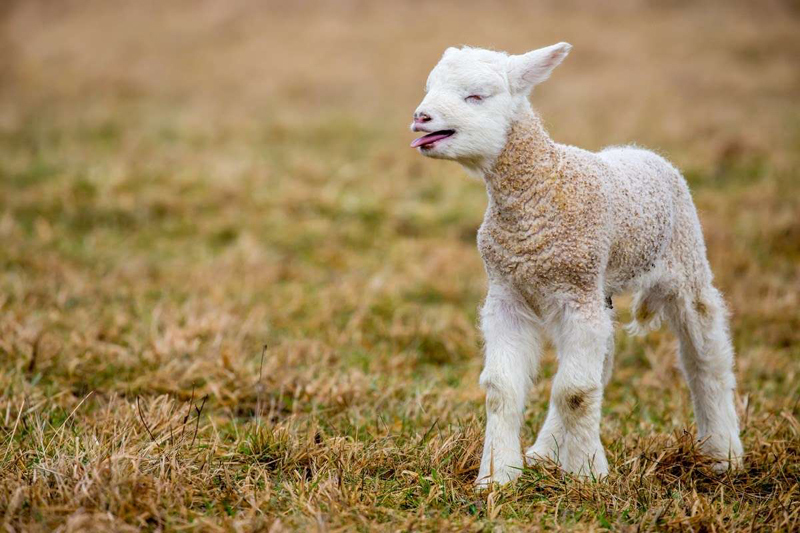 The geep—which has a name as cute as its huggable teddybear look—is exactly what it sounds like: half goat, half sheep. 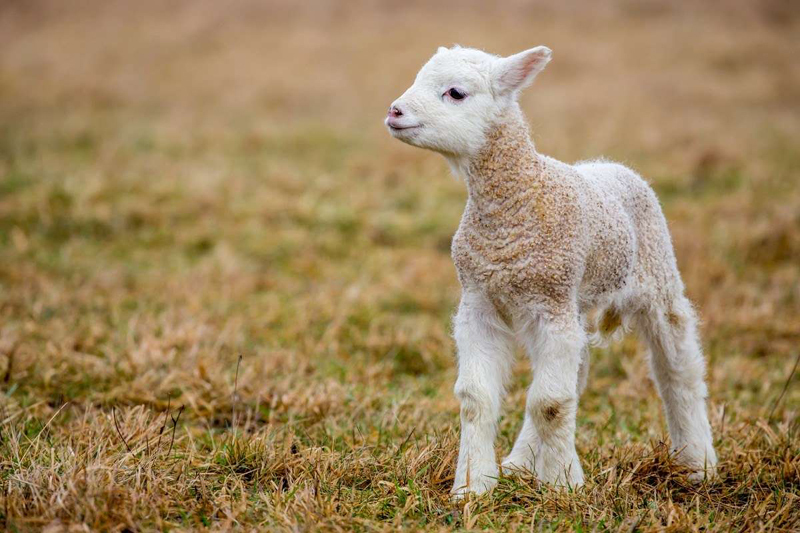 Geeps don’t typically survive development, due to the genetic differences between sheep and goats, so they’re rare. In a 1993 edition of the journal Marine Mammal Science, researchers wrote about spotting a rare creature off the west coast of Greenland: the narluga, a hybridization of a narwhal and a beluga. 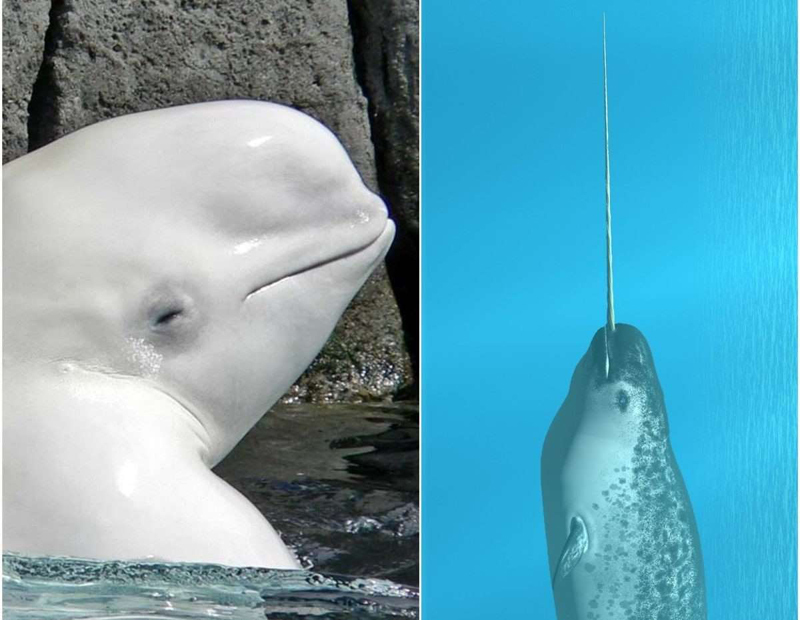 Narwhals and belugas belong to the same family, though the two differ slightly. Narwhals don’t have teeth, but they do have that massive horn (technically an overgrown tooth), while belugas have teeth, but don’t (obviously) have a horn. The narluga, however, strikes an odd balance: it has no external horn, but all of its teeth are like miniature narwhal horns: sharp, pointy, and ridged. Photographic evidence of the crossover isn’t widely available, so you’ll just have to use your imagination. Zebras and donkeys belong to the same genetic group, but only male zebra and female donkey hybrids are consider zonkeys. (The opposite is a zedonk.) Found mainly in wild Africa, zonkeys are still extremely rare, as they cannot produce their own offspring. Perhaps the most famous animal-hybrid, a liger, the result of a male lion and female tiger, can grow to twice the size of its parents. 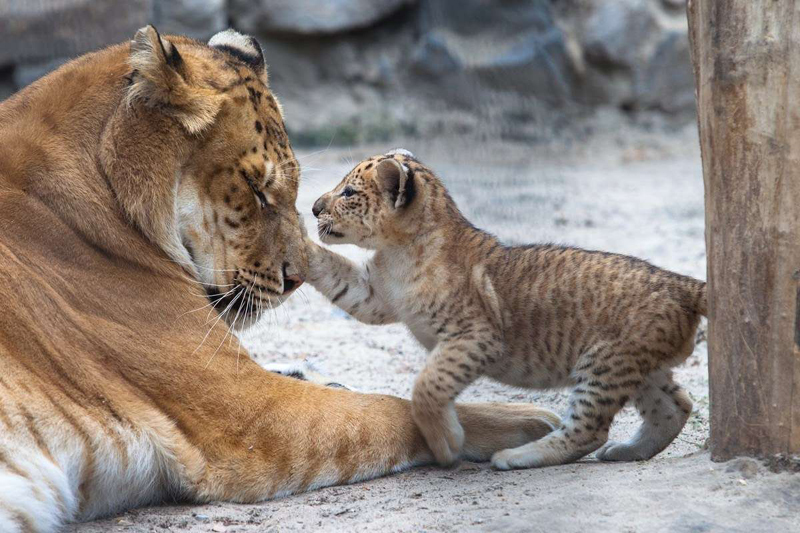 Pairing two enormous, notoriously deadly felines together might not exactly seem “cute,” on the page, but just one look at a liger kitten (above) is sure to change your mind. The first wholphin was born in 1981 at the Tokyo SeaWorld, but only survived 200 days. 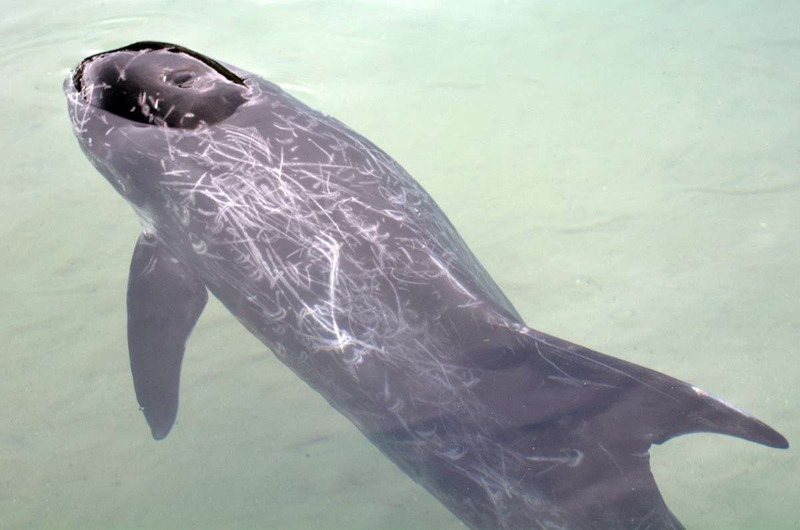 Kekaimalu, born in 1985 at Hawaii’s Sea Life Park, is the world’s most well-known wholphin, and has even produced several offspring. To date, wholphins are still extremely rare and usually only exist in contained parks. The name says it all. A wolfdog is a mix of two canine breeds: the wolf and the domestic dog. Over centuries of domestication, dogs evolved from wolves. As a result, the wolfdog can be found in nature. More often than not, though, they’re bred in captivity. 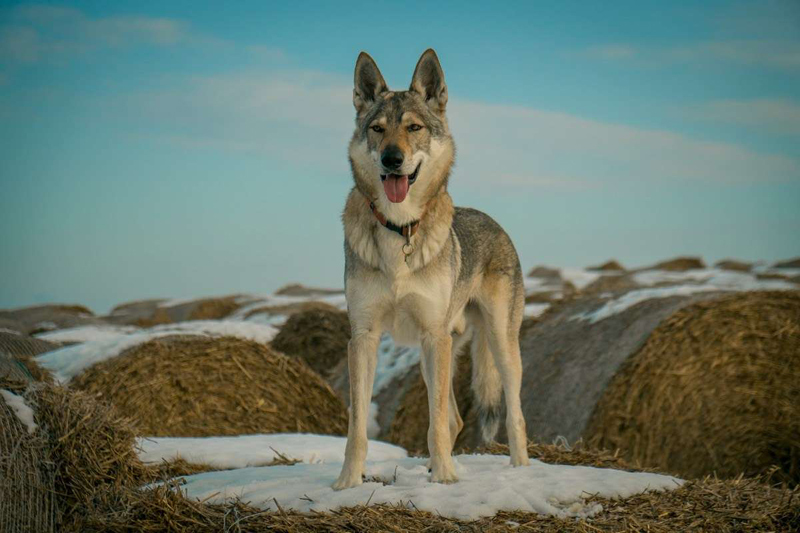 Today, the private ownership of wolfdogs as pets is a controversial issue since they tend to be more aggressive as a result of their wolf genetics. Part domestic house cat, part wild serval African cat, this feline-hybrid is fierce but friendly. 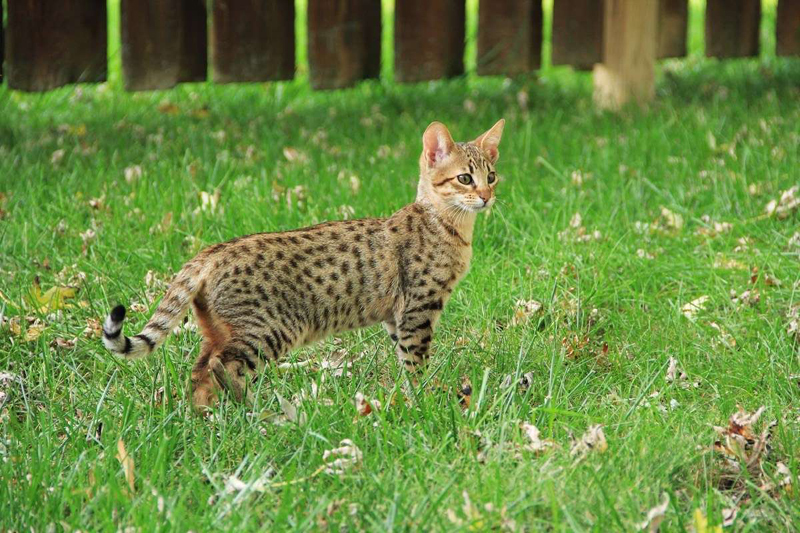 The first Savannah cat was bred in 1986, and, since then, the breed has grown through many generations. The telltale sign is their spotted pattern—a result of their wild genetics. While often kept as a luxurious pet, with costs as high as $10,000, be wary before adopting one. Aside from the sky-high fee, some states—including Massachusetts, Georgia, and Texas—have strict laws on the books against owning hybridized felines. Be sure to research your state’s laws before bringing home one of these cuties. 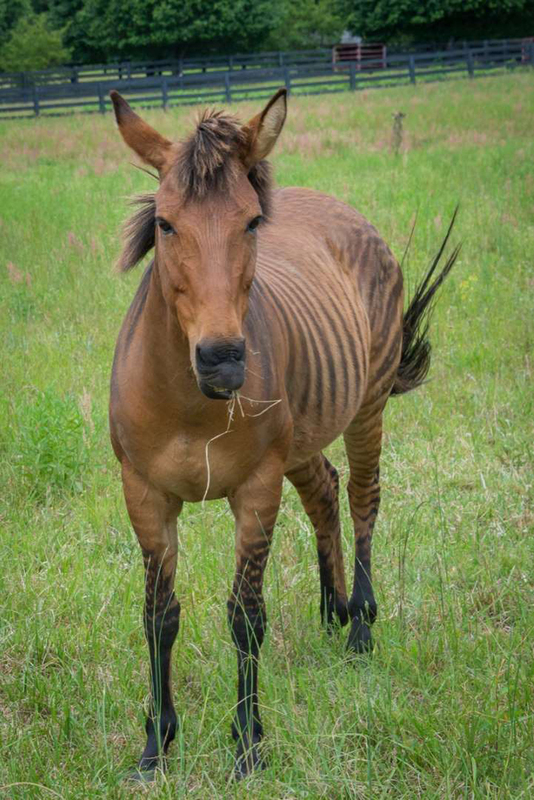 A zorse is the crossbreed of a male zebra and female horse. While they typically look more horse-like, their zebra genetics are unmistakable due to their classic zebra stripes. 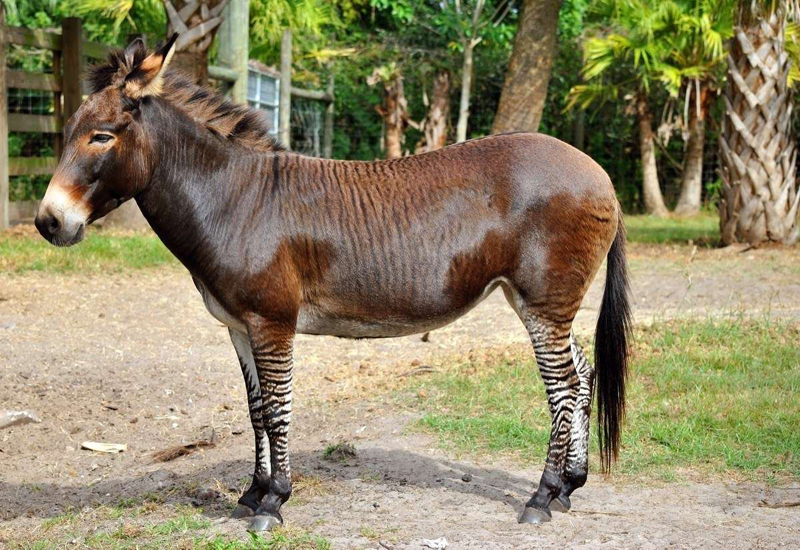 While zonkeys can exist in the wild, it is almost impossible for a zorse to develop without human intervention, due to the respective habitats of their source animals. The cama is a crossbreed of a male camel and female llama. The hybrid first originated in the 1990s from the work of Dubai scientists, with the aim of creating an animal capable of resulting in higher wool production than a llama. 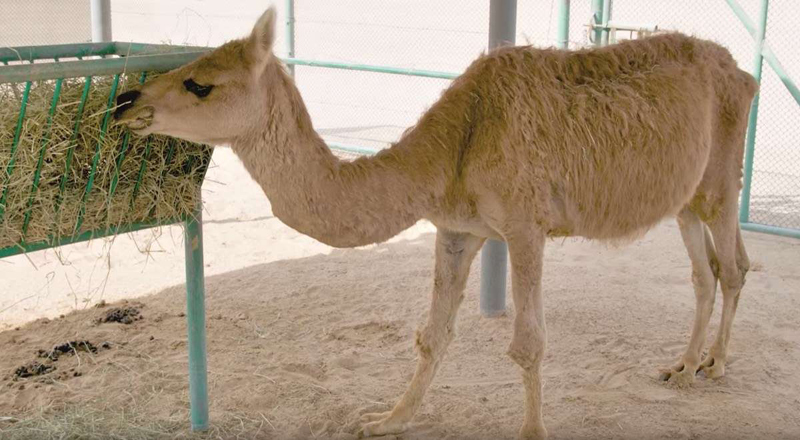 More hybrids have been bred since then, and, while the cama, typically has longer legs than a llama, it does not have the distinctive hump of a camel. 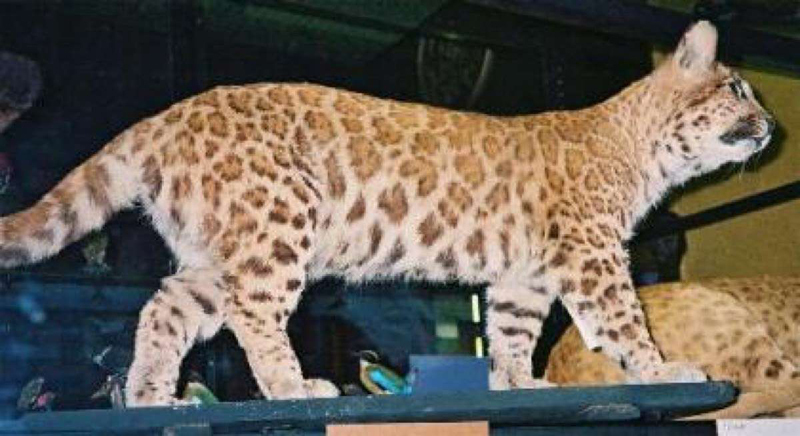 One of many Panthera hybrids, the pumapard is the combination of a puma and a leopard. The hybrid was born in the early 1990s, but little is known about the pumapard. Pretty much only one thing’s for certain: the pumapard has a tendency to experience dwarfism, and never reaches the size of either parent. One part animal, one part… plant? Yes, the green seaslug is a strange hybridization between the two anchors of Mother Nature. Scientifically referred to as the elysia chlorotica, they can be found along the east coast, typically in salt marshes or shallow creeks. The slug’s ability to photosynthesize food makes it one of the most interesting hybrids out there. Plus, it’s totally adorable. Kind of an inverse mule, or a male donkey bred with a female horse, the hinny is the total inverse: a female donkey bred with a male horse. A hinny typically has the body of a donkey and the extremities of a horse. 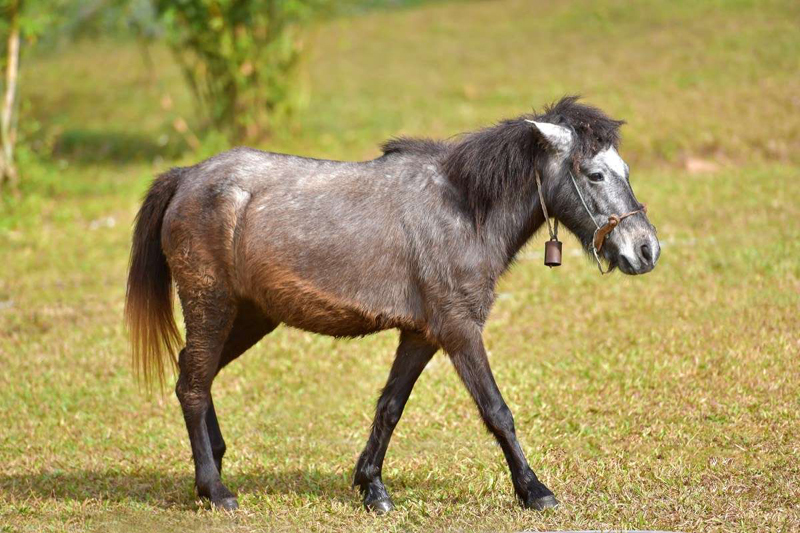 While sometimes mistaken for mules, hinnies are not as common. They can be found in South America. The Bengal cat is a hybrid between the domesticated cat and an Asian leopard. Contrary to the usual gentle calmness of a normal domestic cat, Bengal cats are highly active, due to their wild nature. 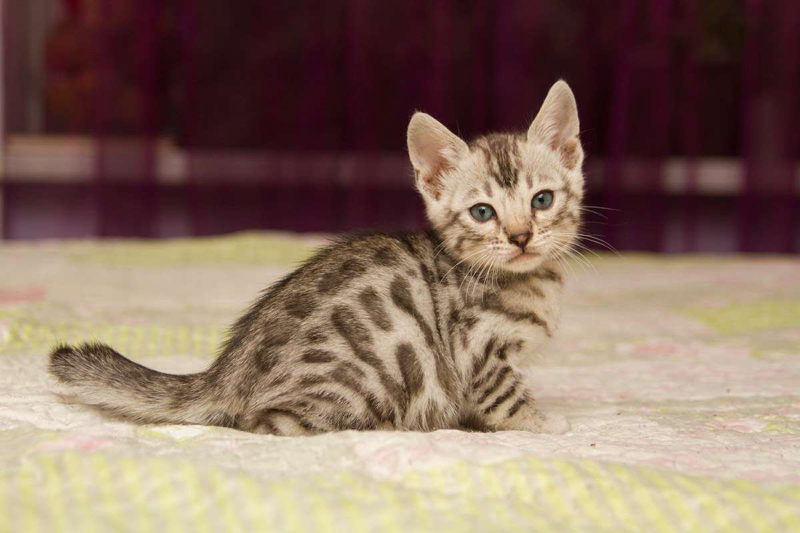 They were first bred in 1963, and most Bengal cats today are descendants of the original cross-breed. 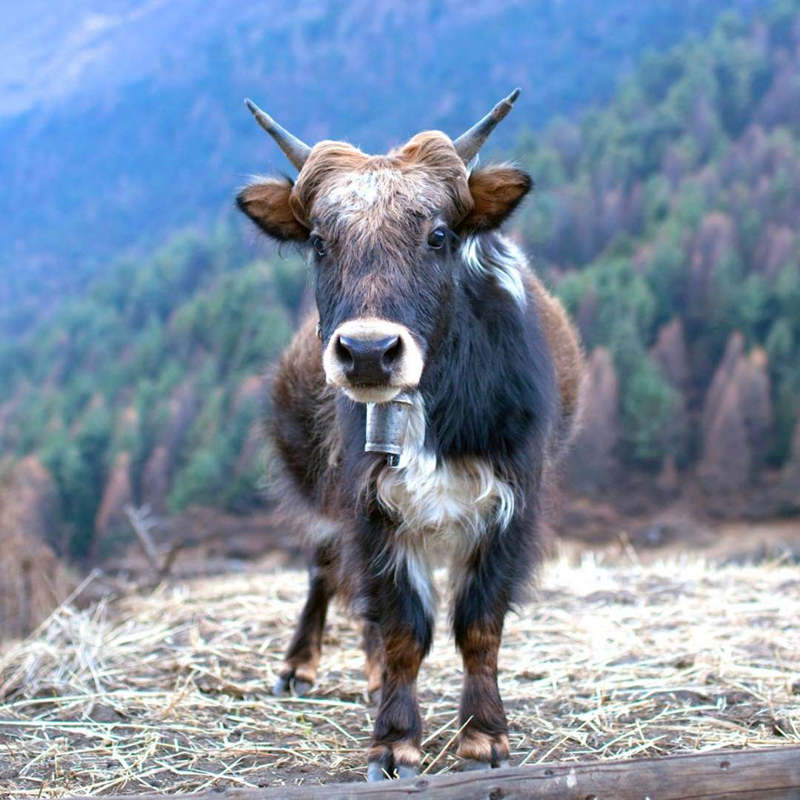 Crossbred between the yak and the domestic cattle, the dzo originates in Tibet and the now-common hybrid is often kept as a farm animal. Typically larger than either parent, they have cattle-like faces, but the large horns of a yak.